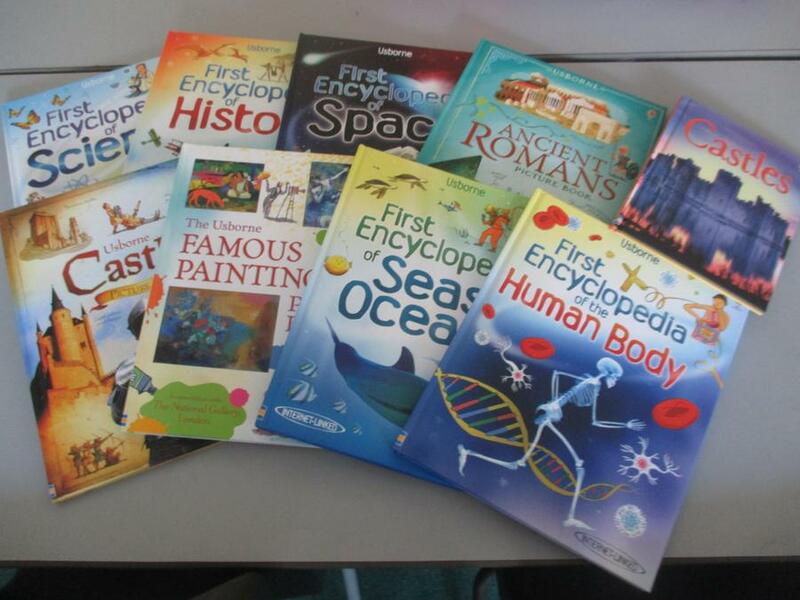 After our successful Usborne Book Fair we have received our new books for the library. Thank you to eveyone who bought books as the more you spent the more books we received! I am sure the children will enjoy bringing them home to share with you.